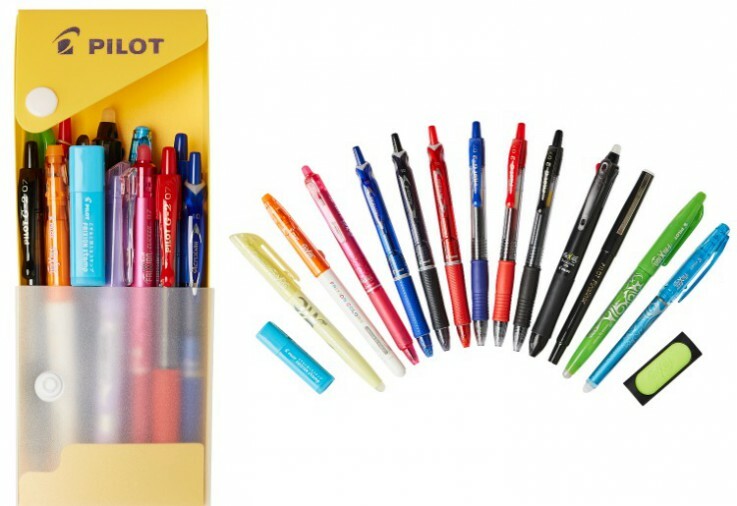 Win a Back to School prize pack with Pilot Pen! 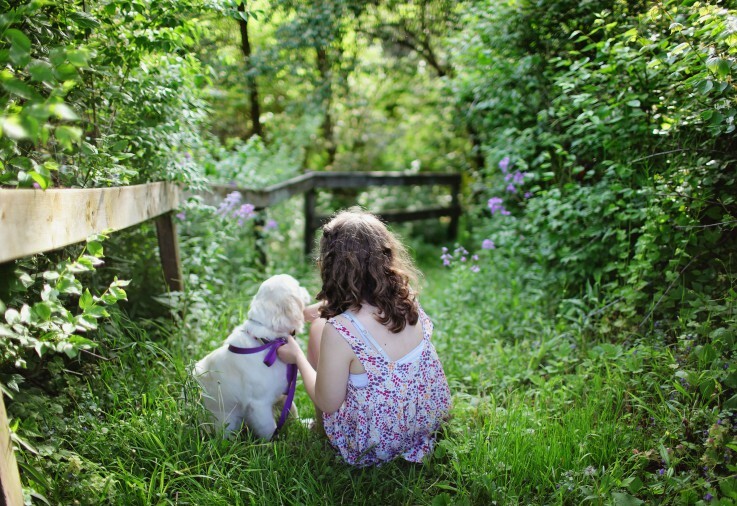 WIN 1 of 3 pairs of ZOE by Merrell, versatile, everyday adventure shoes. 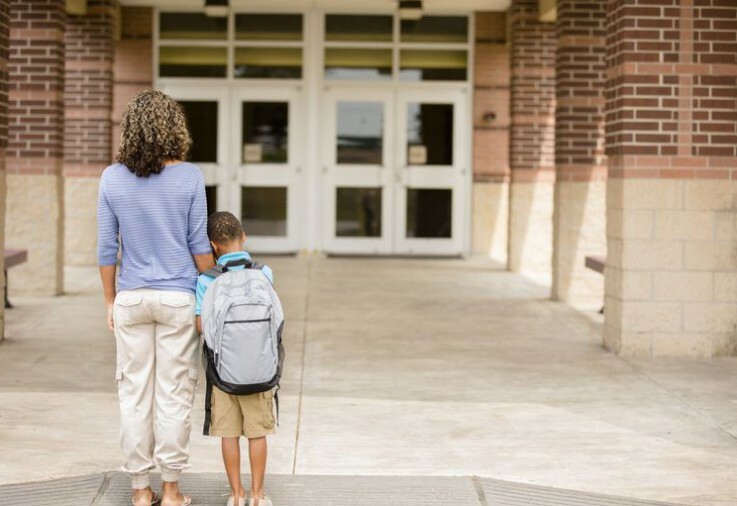 What strategies have you used to help your children return to school?